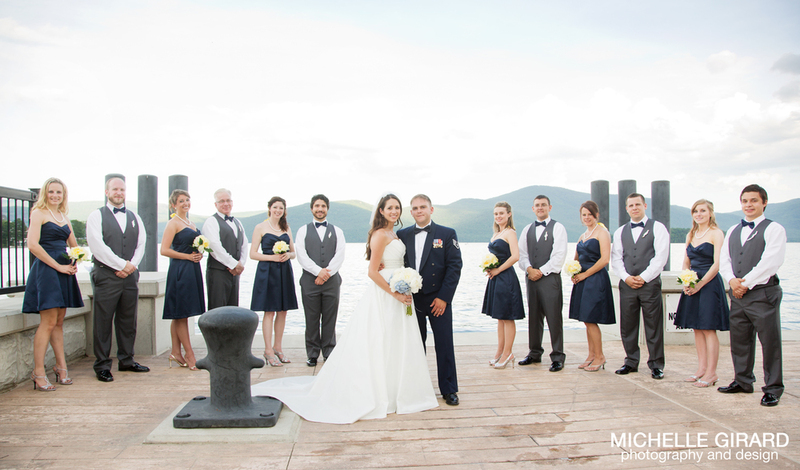 This past Saturday I had the privilege of being a part of Megan and Matt's gorgeous wedding in Lake George, New York. 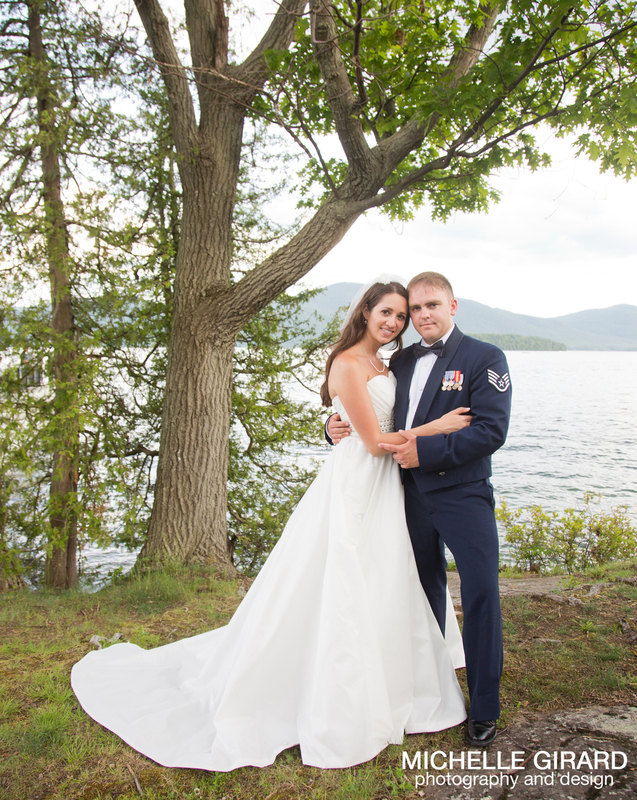 Their ceremony was on a small pier off of a park in Bolton Landing with a gorgeous view of the lake and their reception was on the lake itself aboard the 'Lac do Saint Sacrement'. Here's is just a sneak peek (with many more to come in about a week) of the day! How cool is that life preserver that Megan made? ?